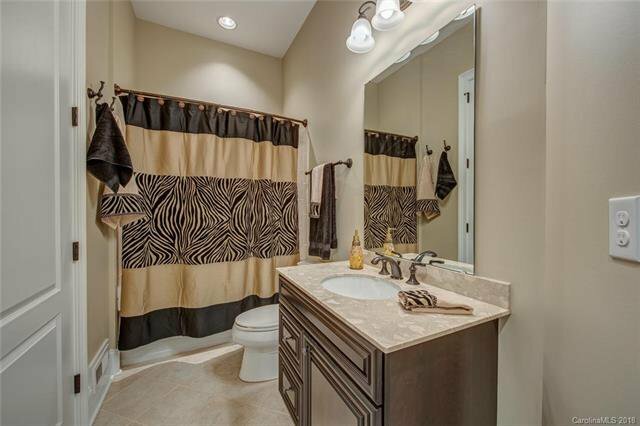 Beautifully Appointed! 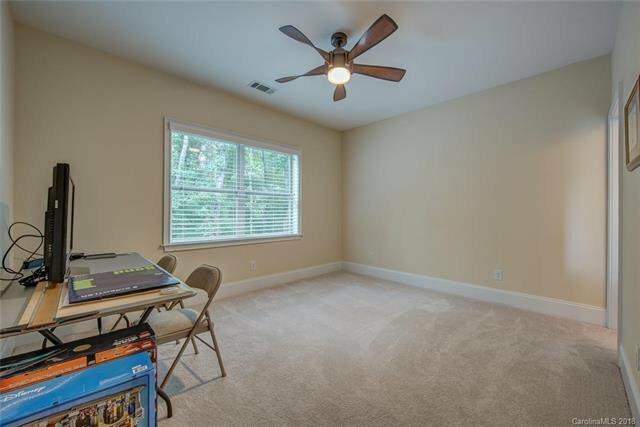 The Seller has just completed updating and now sadly they have to leave. 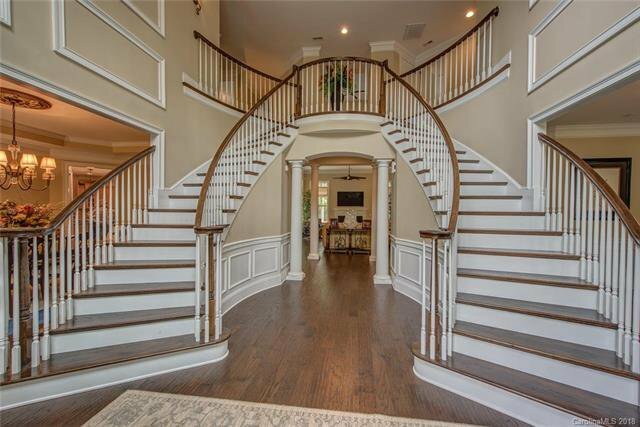 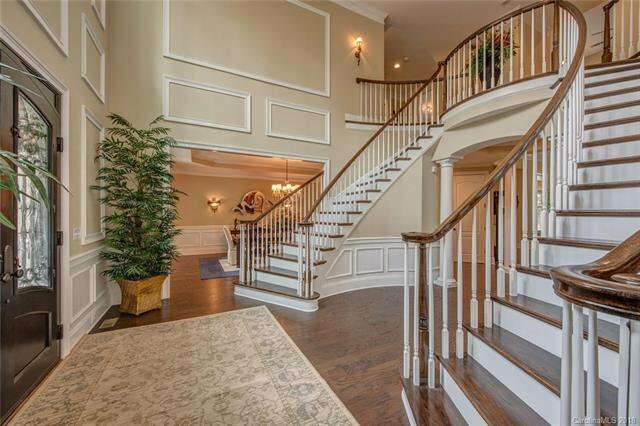 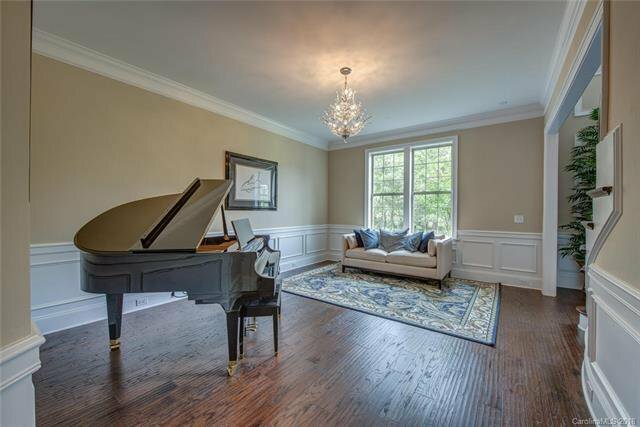 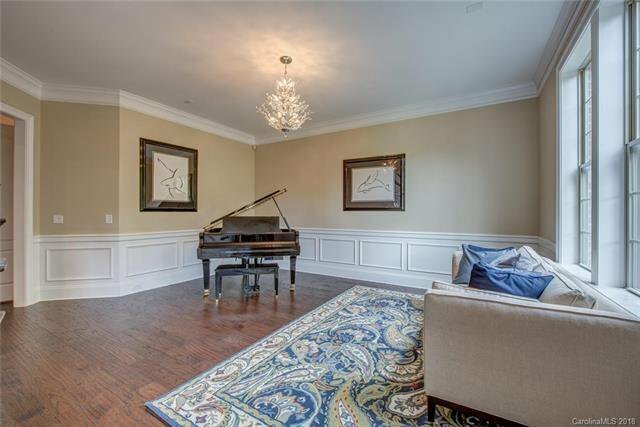 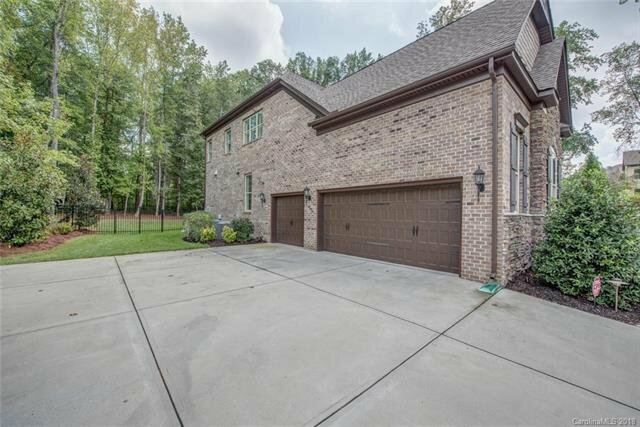 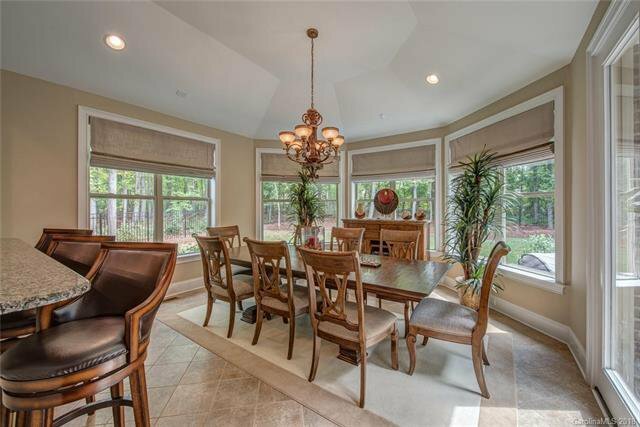 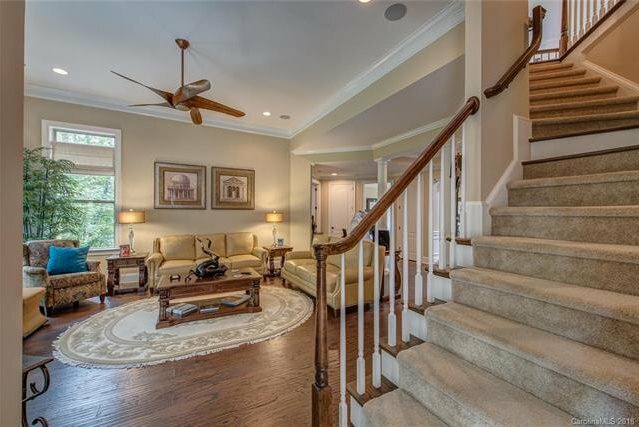 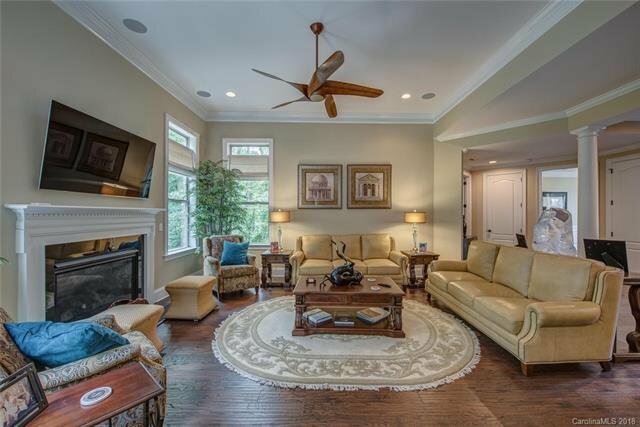 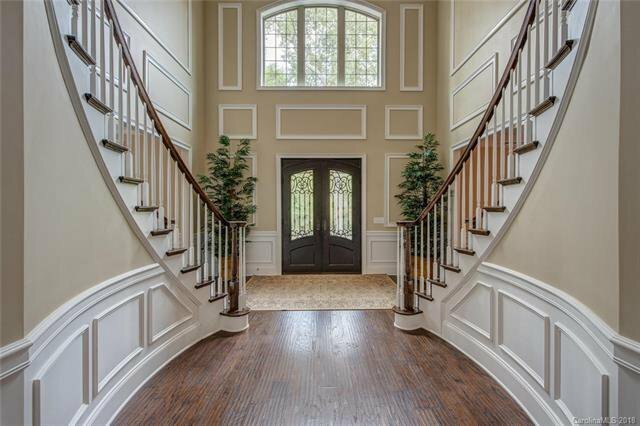 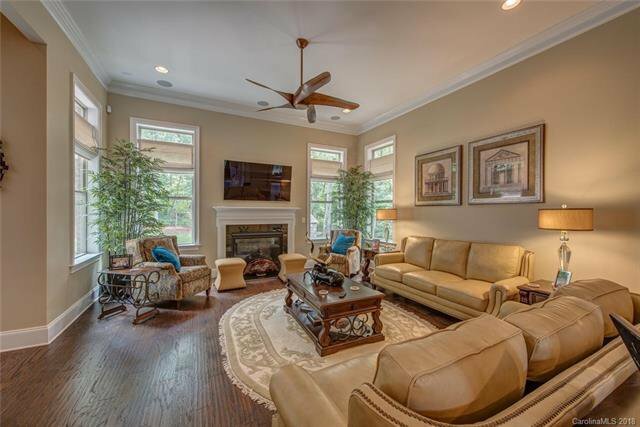 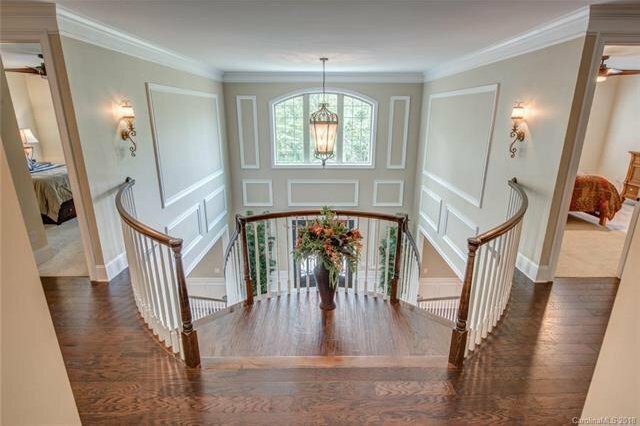 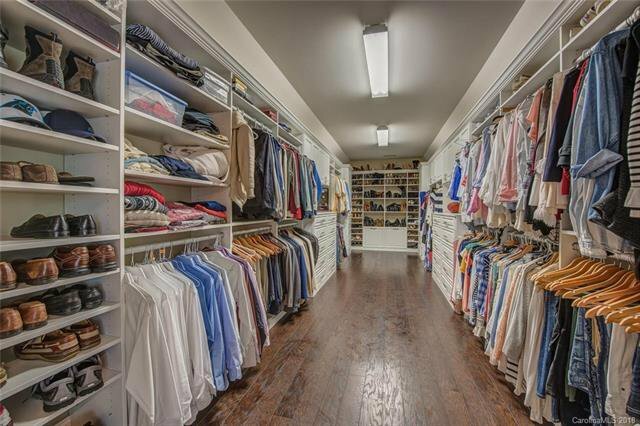 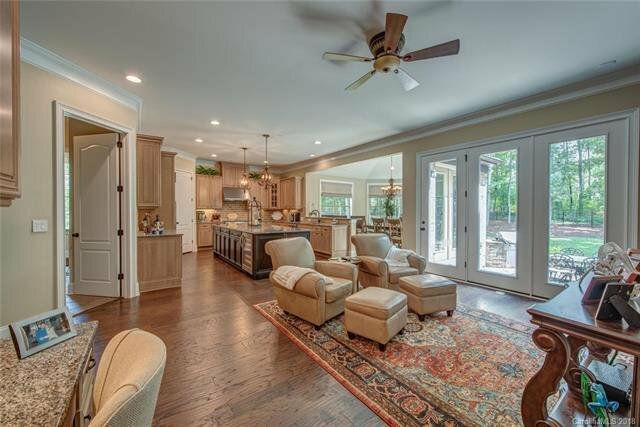 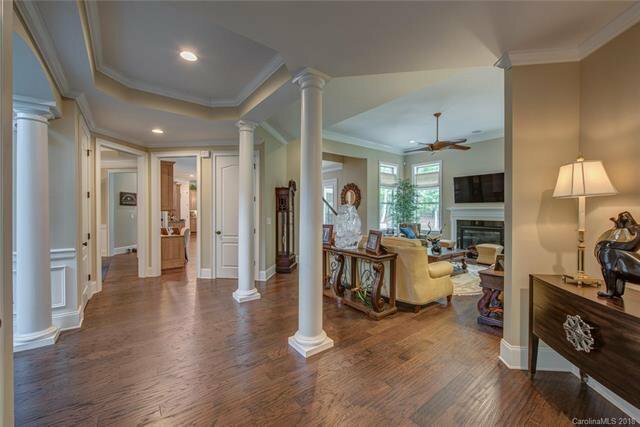 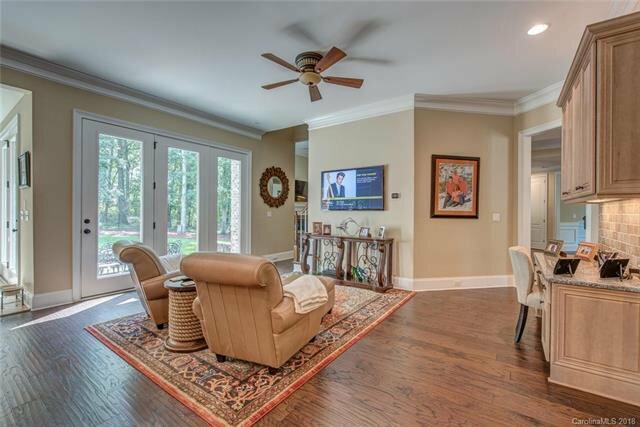 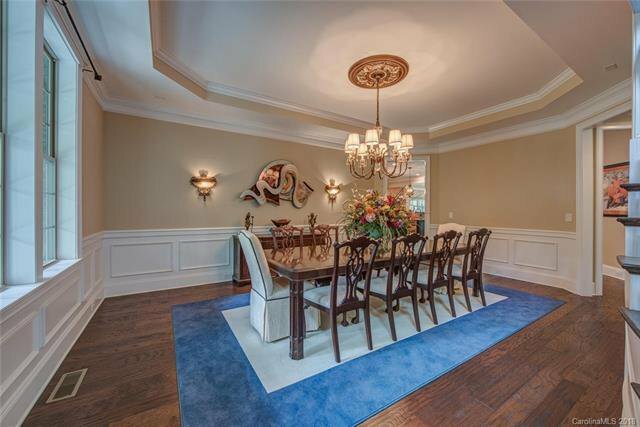 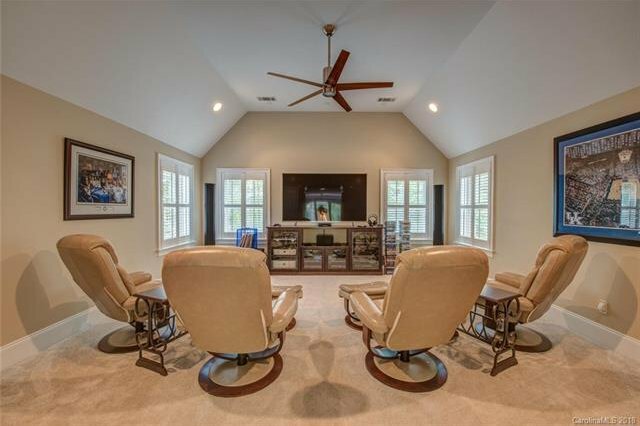 Open and elegant this spacious home features three staircases, soring ceilings, wood floors & heavy molding. 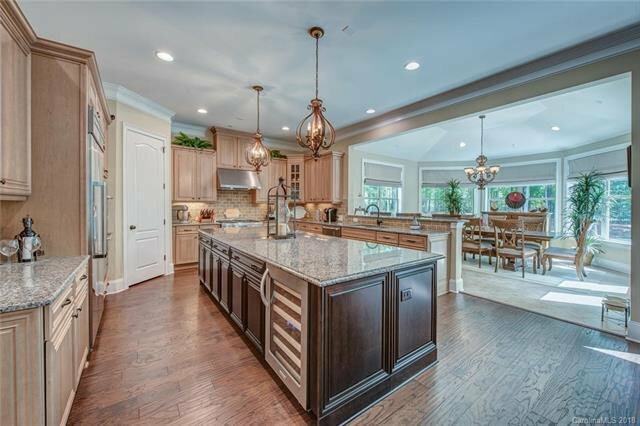 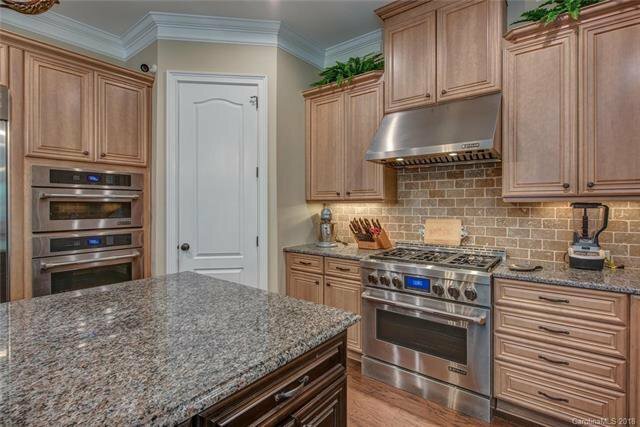 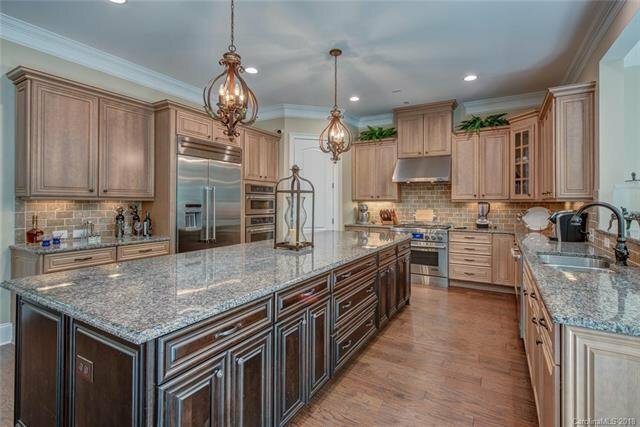 Large gourmet kitchen with o/s island, Thermador, wine frig. 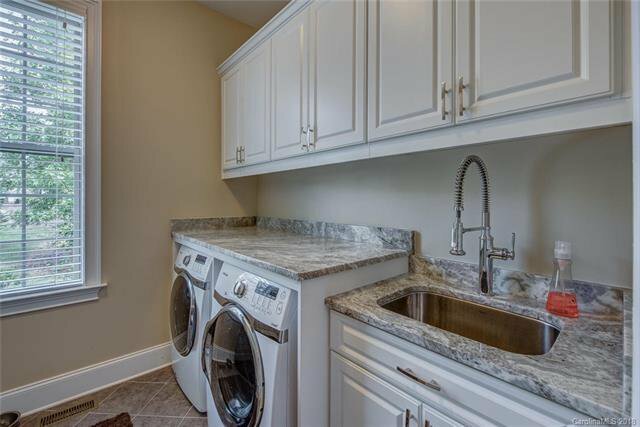 granite, quartz, stainless, keeping/sunroom. 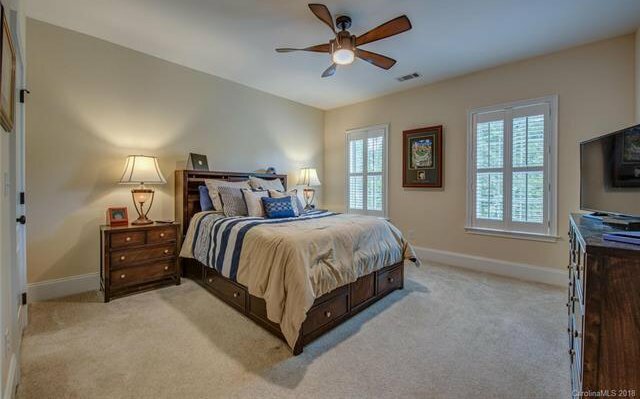 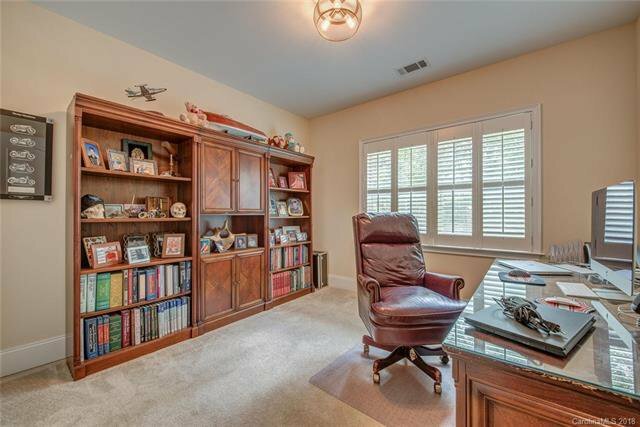 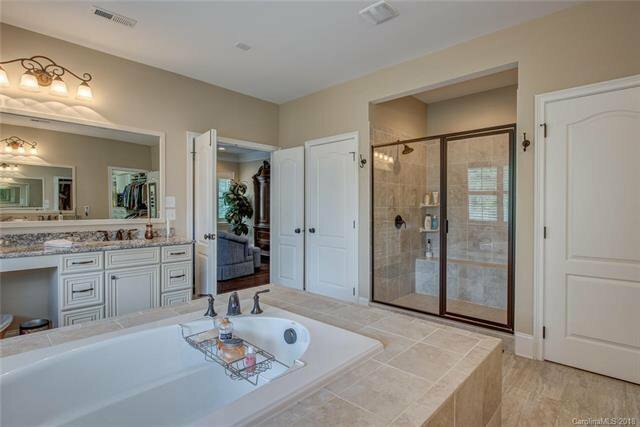 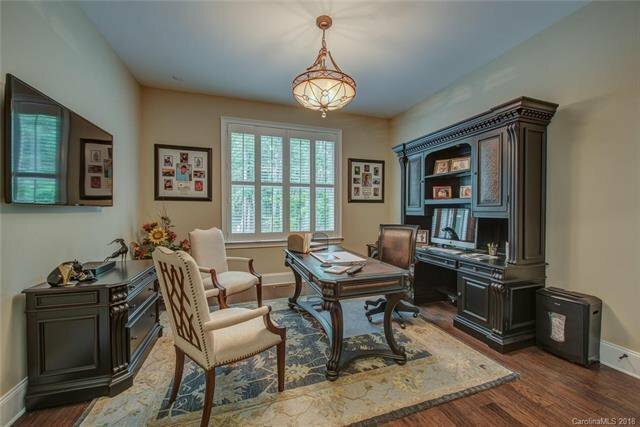 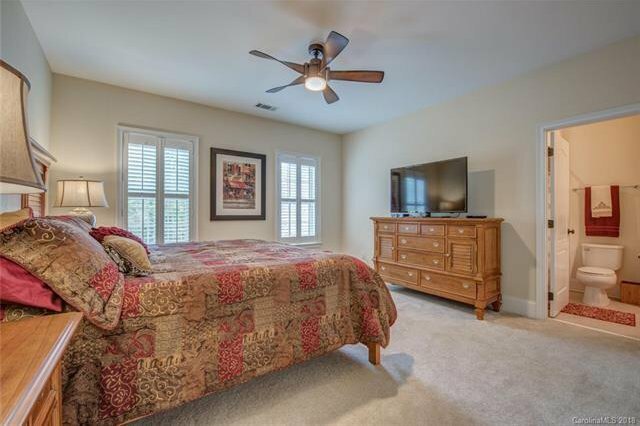 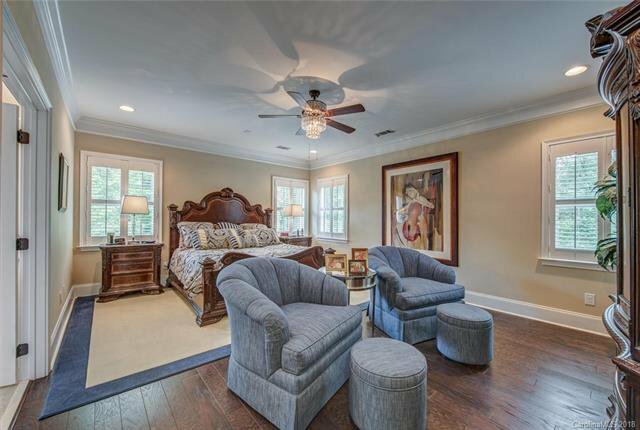 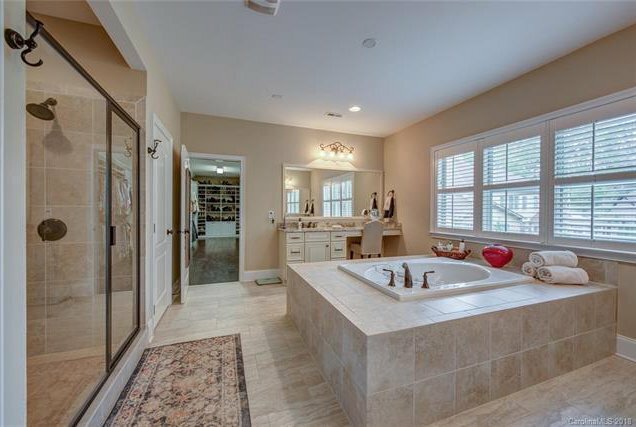 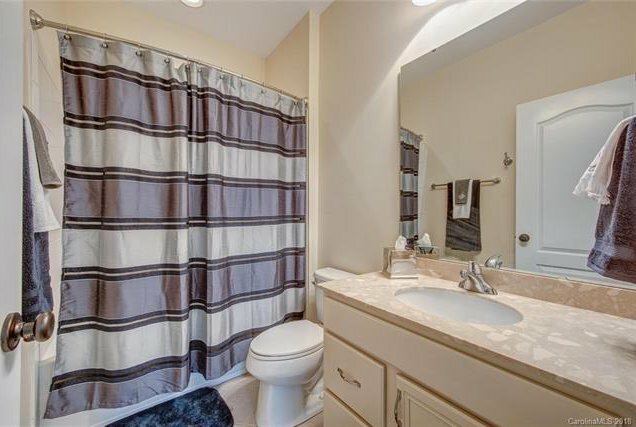 Master en suite with sitting area offers H&H vanities & toilets, soaking tub plus o/s shower and 26x14 custom closet. 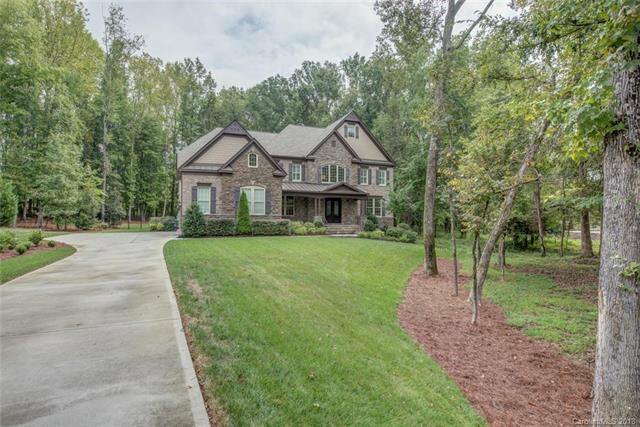 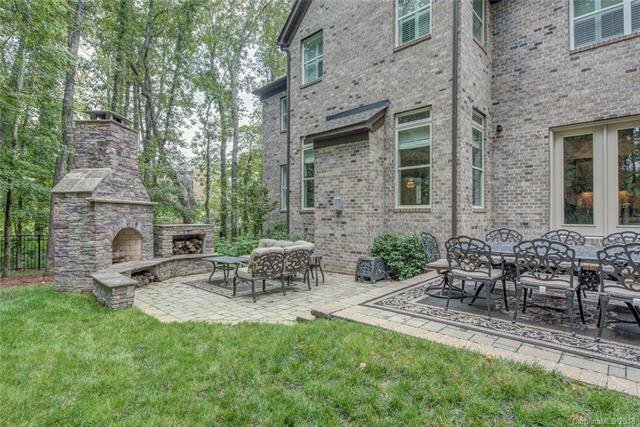 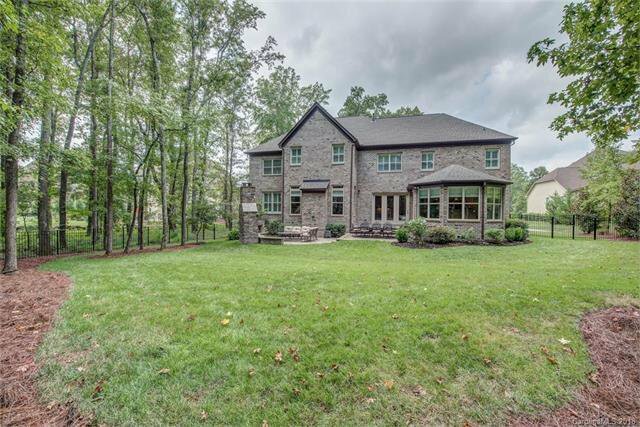 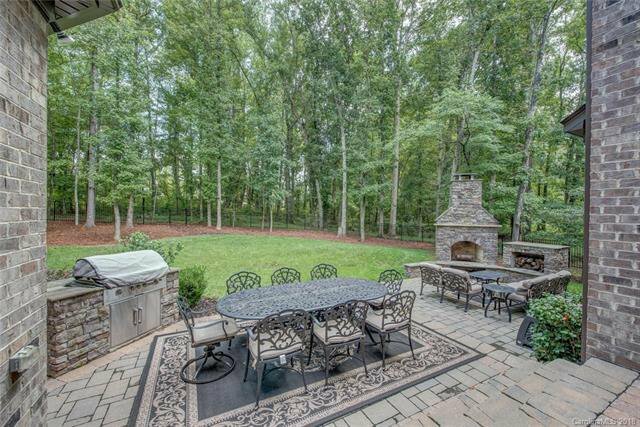 .92 ac lot fenced back surrounded by trees is perfect to enjoy the outdoor living area with paver patio, stone fireplace, grilling station. 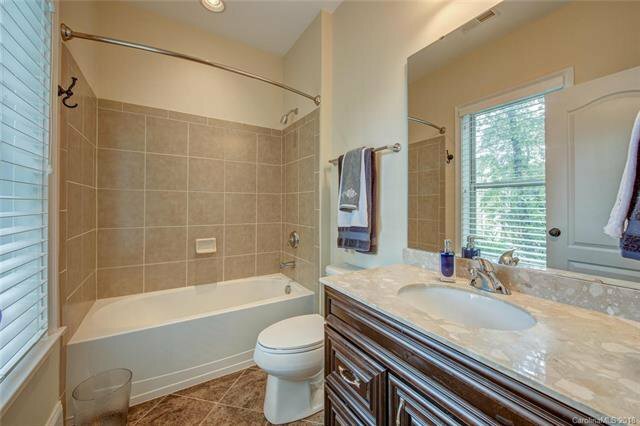 Air scrubber with blue light.